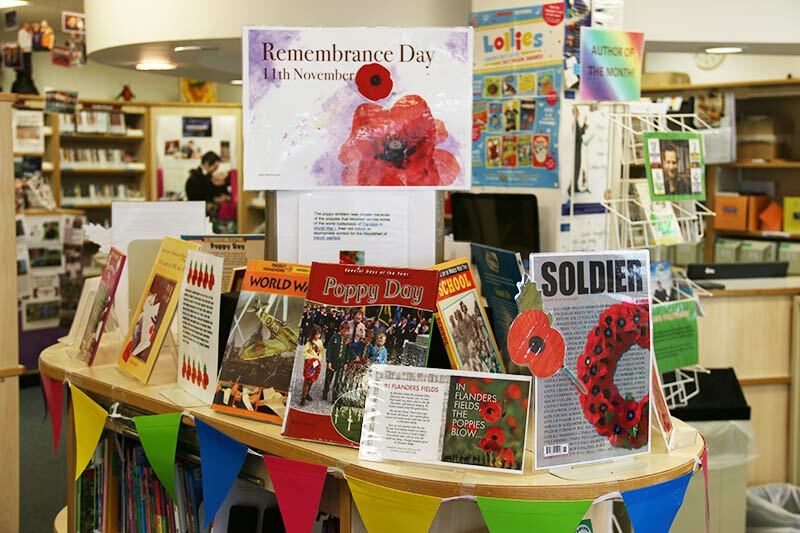 The literacy theme for November 2018 is Remembrance Day. 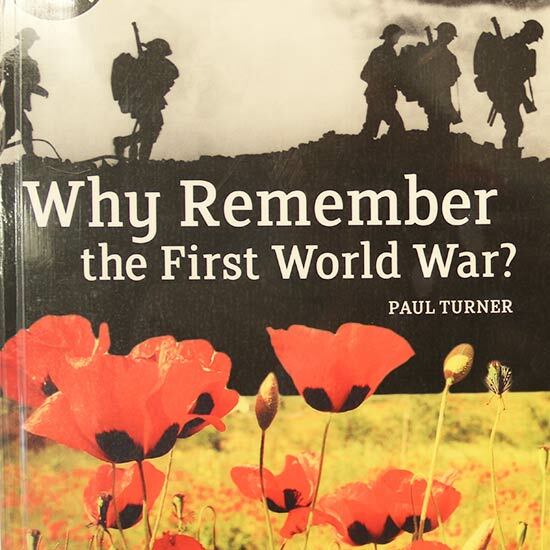 World War I lasted from 1914 to 1918. It was known at first as ‘The Great War’ and ‘The War to End All Wars’. It was the largest war the world had seen up to that time. Most of the battles took place in Europe and the Middle East. More than 8 million soldiers and sailors died, and more than 20 million were injured. The war was so bad that many people thought no one would ever start another war. However, the results of World War I helped to cause World War II, which broke out in 1939. 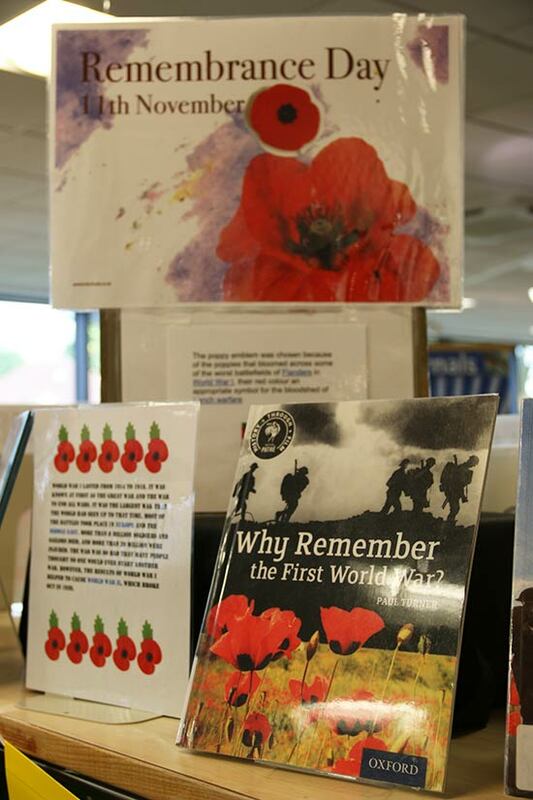 The poppy emblem was chosen because of the poppies that bloomed across some of the worst battlefields of Flanders in World War I, their red colour an appropriate symbol for the bloodshed of trench warfare.